7 Things to Remember to Pack for your Road Trip that follows should set your mind at ease if you are planning a vacation in the near future. It’s important to know how to prepare. Of course, checking the condition of your car, checking on your car insurance, and making a list of things to take with you are among the important things you should focus on once you have made your reservations. We’ve all had the experience of getting about fifty miles out of town, only to realize that we’ve forgotten something important. You can avoid doing that with a little extra planning and preparation. 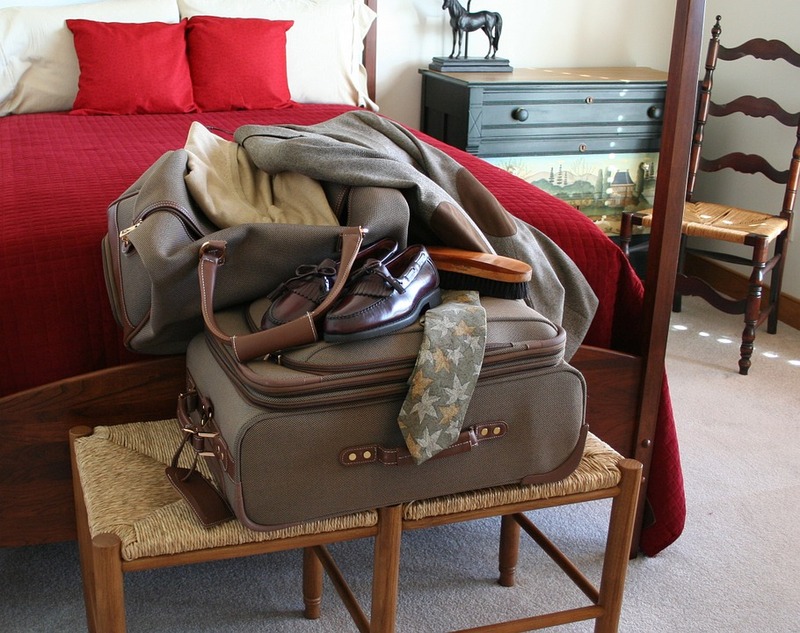 In this post, we decided to share our “7 things to remember” list when packing for a trip. We’re not saying these are the only things you should pack, but you definitely should not forget these 7 things. One of the things you cannot do without if you take prescription medications or other items are your meds and first aid kits. Being away from important prescription drugs can be dangerous or even lethal for some. So make packing your medications a priority and make sure you make a list to be sure you have included them all. 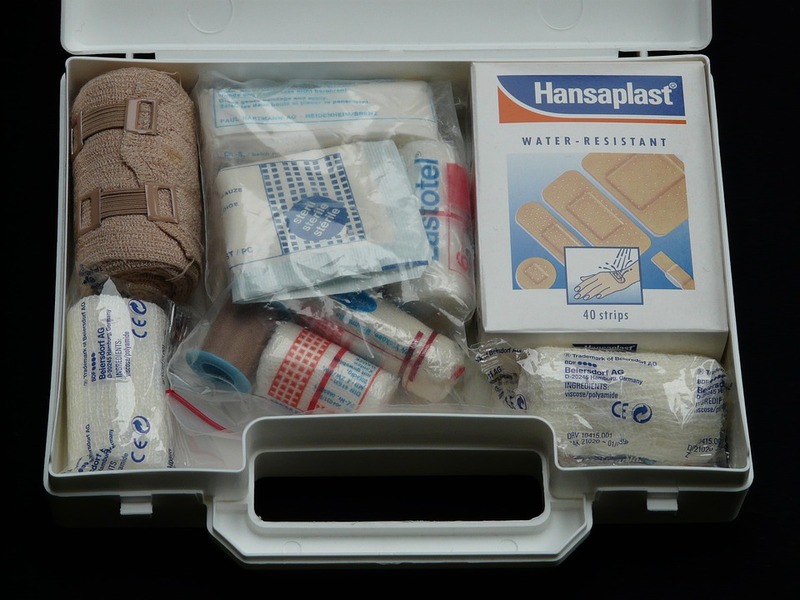 You will also want to pack a First Aid kit so that you will have help in an emergency or if you have an accident. 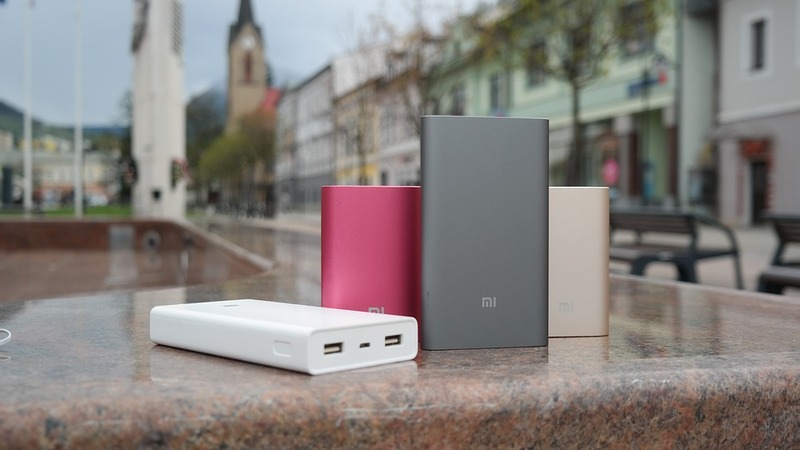 What is more important than packing extra “power” when you go on a long trip? If you don’t pack extra batteries or chargers for your phone or other communications devices, you may be out of luck if you need to call for help. Think about how much we depend on our gadgets and communications devices even when we are at home. It becomes even more important when traveling since we depend on communication to stay safe? 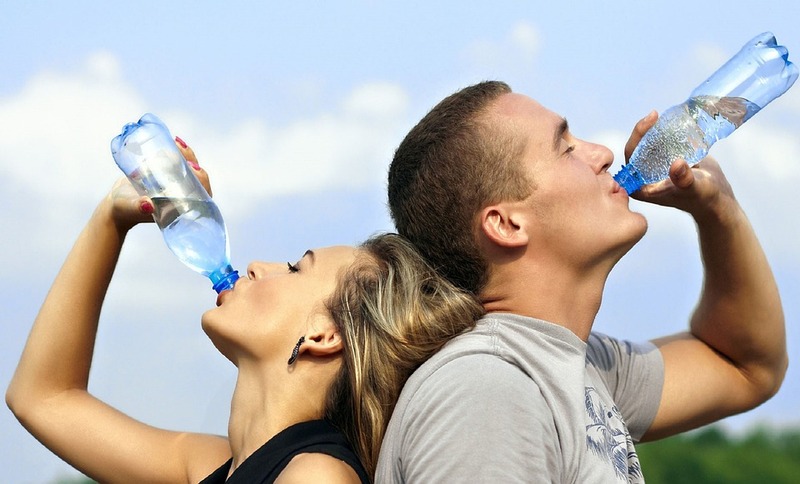 Make sure you have plenty of drinking water when traveling. You’ll need this when the weather is hot as your body uses more water when the humidity is high and the heat index rises. Water is necessary no matter what the weather conditions you may experience. Please have plenty of extra water on hand in case you get stranded or have car problems while on the road. This is imperative while traveling desert areas such as our feature photo. You should also pack snacks when planning to hike or even just for a long drive. You may find some “dead spots” between locations while traveling, especially in outlying areas. Make sure you have plenty of snacks such as health food bars, fruit, and non-perishable food items. Make sure you don’t pack things that will spoil in the heat such as fish or dairy products. This can be dangerous once they reach room temperature. Don’t forget to pack your money sources when going on vacation. No matter how far you are traveling, you will need all of the above or equivalent when you travel. Keep the amount of cash to a minimum in case you have a burglary in your car. 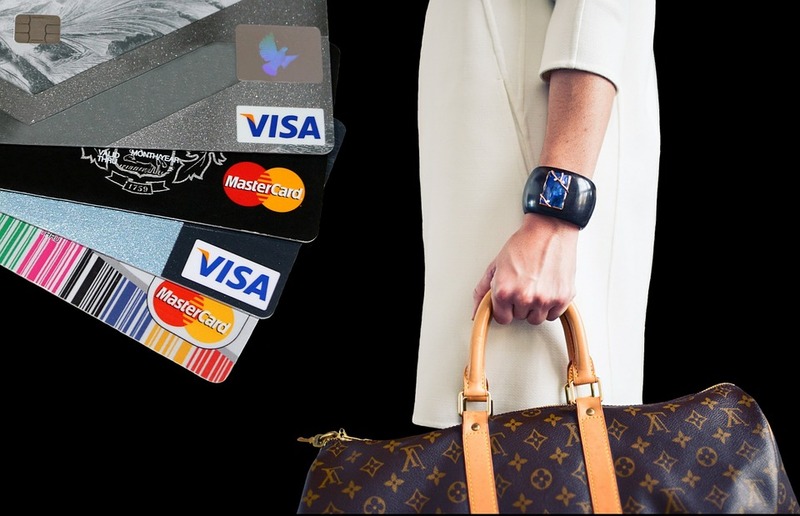 Use primarily travel cards, credit cards, or bank cards for most transactions. 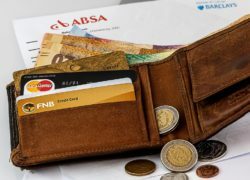 Not only will this allow you to track your own expenses, but you may be able to track any suspicious activity that occurs through your cards online. Keep all money cards and cash in a safe place so that people will not be able to see it in the event of an attempted robbery. When you pack for any vacation, don’t forget to pack extra clothing in case you end up staying somewhere longer than you planned. You could have a car breakdown or experience inclement weather that will require different types of clothing. During the winter months, you could encounter sudden snowstorms or falling temperatures that require warmer clothing. Take accessories such as umbrellas and raincoats to stay dry if you experience a sudden rainstorm. One thing you might not think about is to take an extra key for your car in case you get locked out. 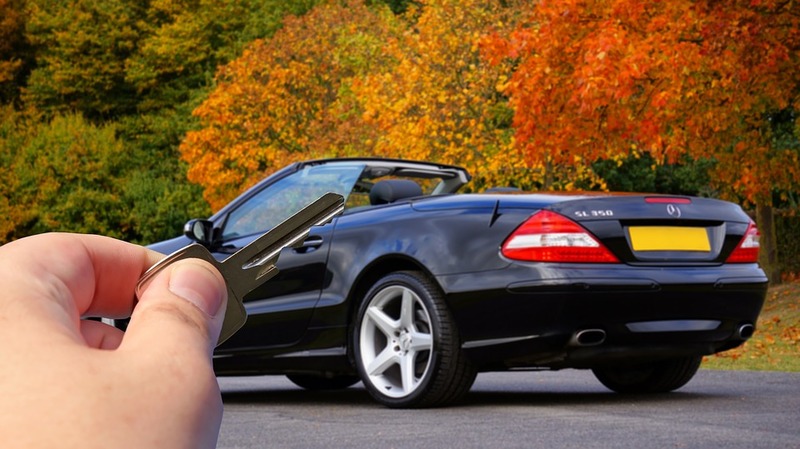 Anything can happen, so it’s a good idea to take an extra car key and put it in a safe place such as in a purse or wallet in case your remote stops working or someone steals your car key or you misplace it. We all keep important numbers on our cell phones. 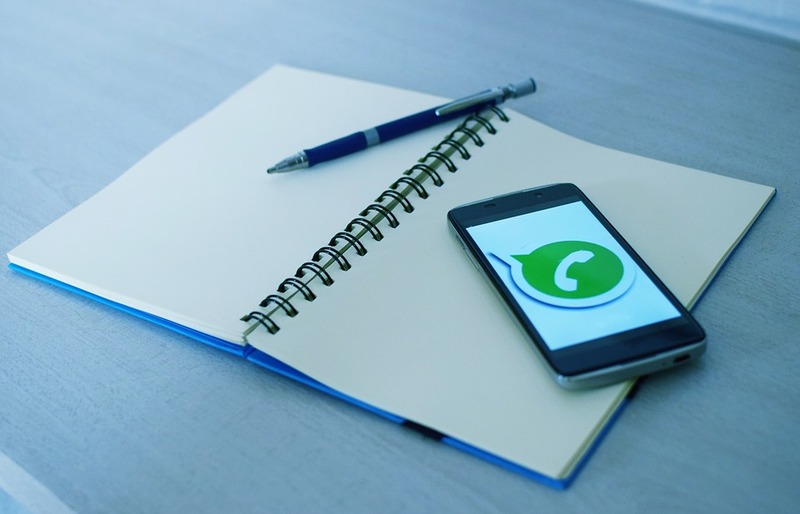 But what if your cell phone battery runs down when you need to find an important number? That’s why it’s important to have an alternative list that you have written down in case of emergencies. Include your doctor, close relatives, employers, and friends who you may need to contact while away for easy reference. There are many other things you should remember to pack. Plan ahead and take clothes that you think you will need, depending on the types of places you’ll go while there, the weather, and other factors. Think ahead and think about what you’d need both every day as well as in an unforeseen emergency situation. 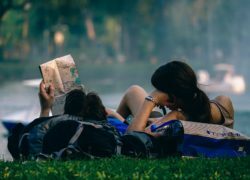 With some careful planning before you go, you won’t forget the most important things, even if you do forget to pack that novel you wanted to finish reading or the Sharper Image catalog you meant to take. Travel as light as possible so that you won’t have so much to lug around. However, please don’t forget things that are important to your health and well-being. We hope this list of “must pack” items will help you to stay safe and organized on your trip, whether you are traveling to another county or across the United States. Be sure to book your reservations far in advance, too so you can have the best choice in what you get for accommodations. Drive safely and remember to come back to skycapnews.com for the best travel tips before planning your next voyage! It pays to think ahead and that’s what we try to do to help our readers have the safest and most memorable trip ever. 7 Things to Remember to Pack for your Road Trip should put you safely on the highway to a successful getaway!